gLeaf is excited to offer its Grease Monkey cultivar; this grade-A flower hails from the world-renowned Gorilla Glue #4 x Cookies and Cream cultivars. As a Hybrid, Grease Monkey complements any activity from setting an easy-breasy mood throughout the day to upping your receptivity to musical dopeness at night and much, much more. 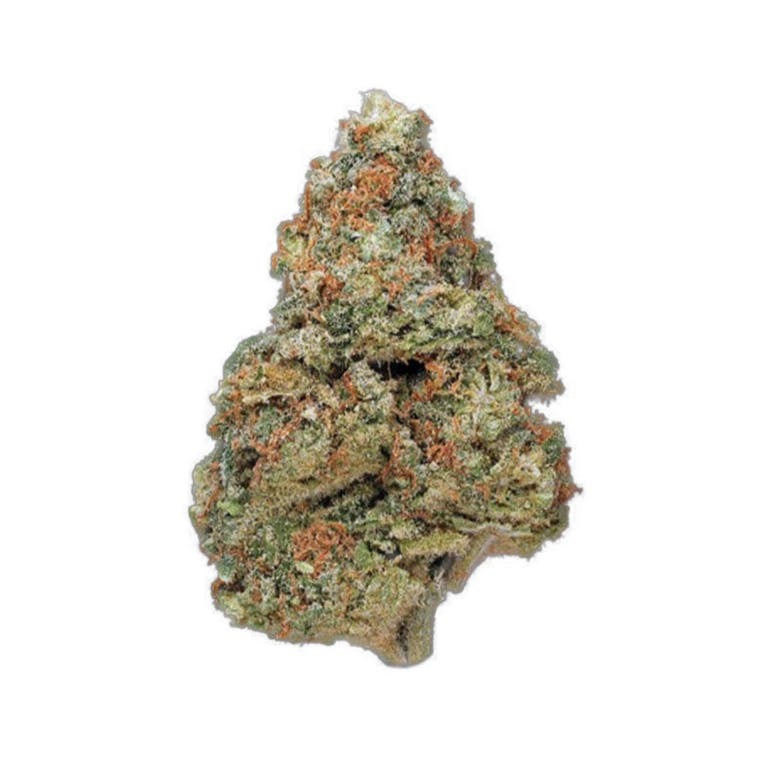 Grease Monkey is delicious from its creamy start to its smooth finish, a quality most cultivars lack. gLeaf's Grease Monkey is Hybridized decadence.